Practical Boat Owner: Boat owners are being warned to batten down the hatches ahead of Storm Frank which looks set to hit coastal areas from the early hours of tomorrow morning. Weather warnings are currently in place for coastal areas from Aberdeen to Shetland and from Stornoway, Belfast, down to Holyhead, Milford Haven and Falmouth. Although additional rainfall may have an impact over land, it’s the predicted high winds that continue to cause most concern for the UK Coastguard. Mark Rodaway, commander with HM Coastguard said: ‘Our advice to people remains the same. Check the weather and tidal conditions before you set out so you can prepare your vessel accordingly, or even ask yourself whether you should be going out at all. 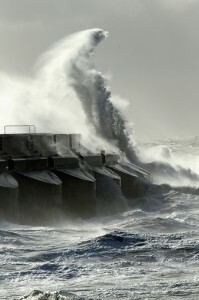 He added: ‘We’ve all seen the dramatic pictures of flooding inland and seen from previous years, some equally dramatic images from coastal storms. Do not be tempted to go out and take those photographs yourself. No photograph or selfie is worth risking your life for. Motorboat & Yachting: The City of Edinburgh Council planning committee has granted planning consent to the revised masterplan for Edinburgh Marina the 300-berth marina, residential, retail and spa hotel development. The scheme will be the focal point of Granton Harbour’s regeneration, just 2.5 miles from Edinburgh City Centre. Edinburgh Marina is believed to be the first new marina next to a capital city in Europe for several decades, providing a major boost to inward investment in Edinburgh of over £300m. The Edinburgh Marina development will deliver 2,094 new homes as well as local employment opportunities for up to 800 people, whilst the new masterplan provides for improved marine services, including a community boatyard and improved facilities for the Royal Forth and Forth Corinthian yacht clubs. The revised scheme also makes provision for the proposed new transport facilities in the area, including the extension of the tram service. A spokesman for the developers, Granton Central Developments Limited, said: ‘We are thrilled that consent has now been granted for the revised masterplan, due in part to the fantastic support of the local community who we would like to thank for their ongoing support. This is a wonderful Christmas present for the people of Granton, who have been forced to live for far too long with Granton Harbour in its current state. 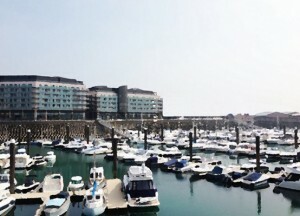 ‘We’re very excited to start working towards bringing Granton Harbour to life. Motorboat & Yachting: Foreign sailors in Turkey must now carry a passport valid for at least 60 days beyond the “duration of stay” of their e-Visa or Residence Permit, the Cruising Association warns. Passport Control Officers will be checking all entries and departures. The e-Visa website only states that the travel passport must be valid for at least six months beyond the intended first date of travel, which is the start date of the visa. The Visitor’s Visa allows multiple visits totalling 90 days in any rolling 180-day period, so if you make multiple visits throughout the full 180-days the CA advises to ensure your passport is valid for 240 days beyond the date of intended first entry. Those wishing to stay in Turkey for periods longer than a Visitor’s Visa allows must obtain a Residence Permit. This is only available for periods of three to 12 months for the category of temporary visitors. The confusion resulting from differing document requirements for a Residence Permit has been addressed during 2015 with the introduction by the Foreigners’ Department of a Central Appointment System. This online system aims at achieving uniformity of documentation throughout all 81 Provinces. This system is now mandatory, and requires submission of various details electronically and, for the first application, a request for an appointment at a local office in Turkey. The originals of the documents must then be presented by the applicant or authorised representative, although renewal can be solely online. 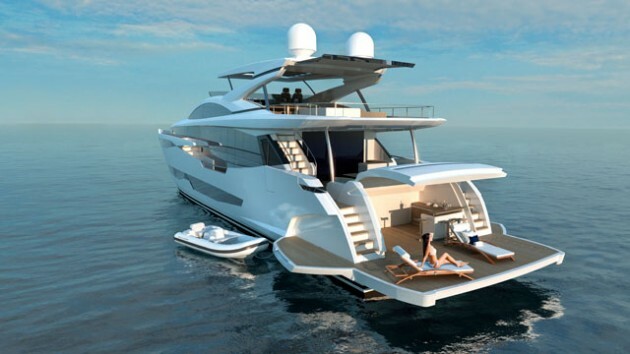 Motorboat & Yachting: The Pearl 95, the largest boat ever made by the Midlands outfit, will hit the water in early 2017. 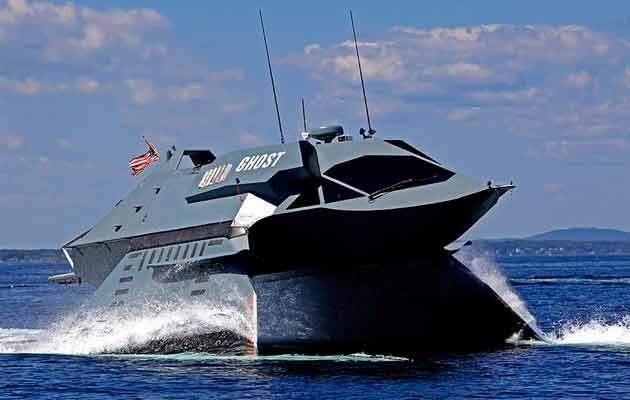 Motorboat & Yachting: The latest yacht listed for sale by Berthon’s global brokerage is a terrifying $7.5m stealth boat called Ghost. 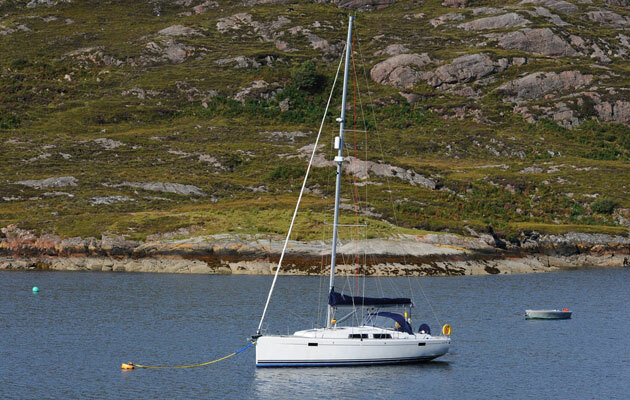 When shopping for a used boat it’s not unusual to stumble across something a little left-field, but this listing from Berthon Brokerage is something else. Costing a cool $7.5m (roughly £5m), Ghost is a stealth boat built that sports a low radar signature geometry, and can seat 14 people in its 38ft ‘Mission Bay’, plus two more in the cockpit. The catamaran hull was built in 2009 by Juliet Marine and when it was first launched Bloomberg called it “too innovative for the Pentagon”. Power comes from twin Lycoming T53 gas turbines running two 2,000hp engines, while the articulated wings should make light work of even the roughest conditions. 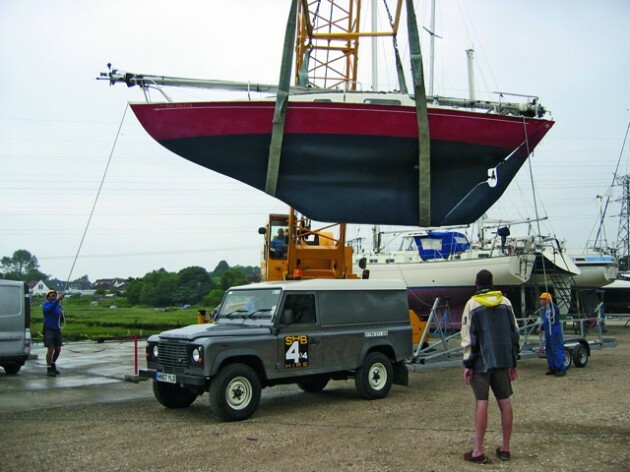 Ghost is currently moored in Portsmouth, Rhode Island, but comes with a tandem trailer and can be disassembled should you need to tow it across enemy territory. With a price tag this pricey, it may be a little late to ask Santa for one this Christmas, but we can’t think of a better way to terrorise your local harbourmaster. To see more pictures of the Ghost stealth boat from Juliet Marine, click on the slideshow above and for more information, see the full listing on the Berthon website. 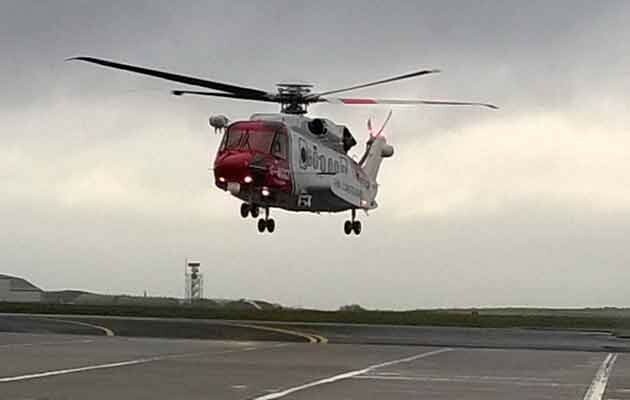 Motorboat & Yachting: Newquay Airport launched its Coastguard helicopter this week, after Bristow Helicopters delivered its first new model to the Cornish base. The newest Coastguard helicopter was unveiled at Newquay airport yesterday, as part of the rollout of the Bristow Helicopters service. In a ceremony held at the Cornish search and rescue base, the new arrival was welcomed by Coastguard officials and special guests. He also paid tribute to many decades of “outstanding work” from the base’s predecessor RNAS Culdrose. The Newquay Coastguard helicopter base will be led by chief pilot Captain Mark Coupland, who served for 18 years in the Royal Navy before joining Bristow Helicopters in 2002. The Newquay base will start receiving taskings from the Aeronautical Rescue Coordination Centre (ARCC) in January. The introduction of new Coastguard helicopters from Bristow is part of a ten-year £1.9bn contact that was awarded to the private company by the government in March 2013. The first Bristow Helicopters model went into service at Humberside and Inverness in April 2015.